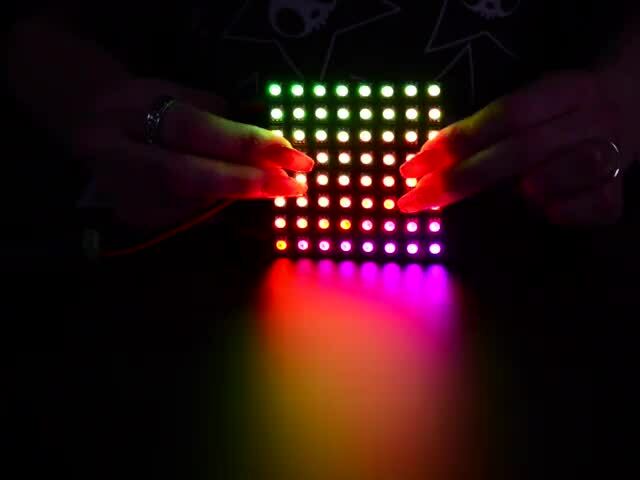 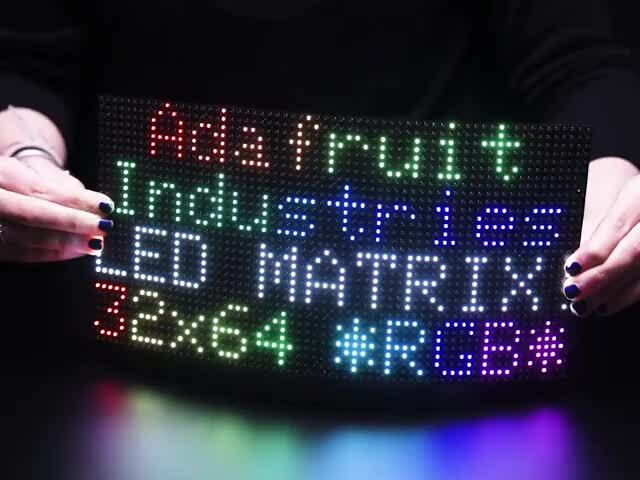 Here at Adafruit we never get tired of new and exotic glowing things. 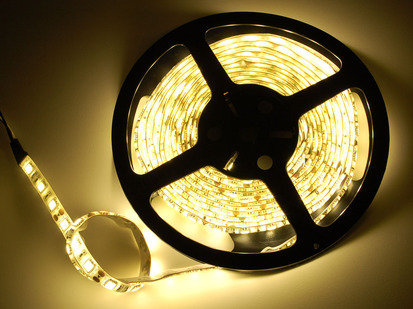 Like moths to the flame, we were intrigued by this new LED technology from Nth Light. 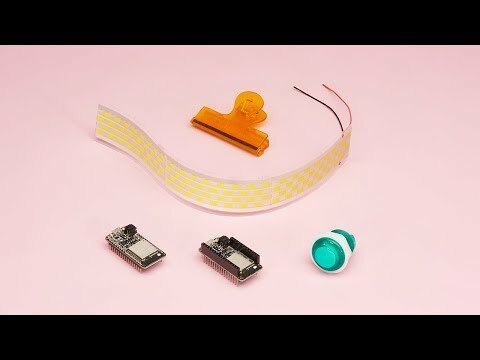 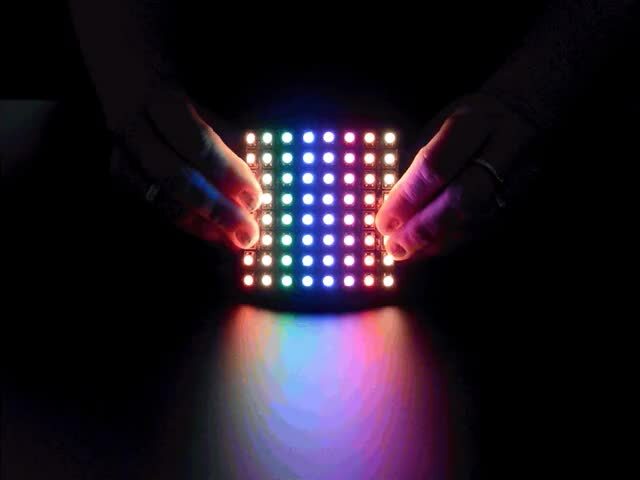 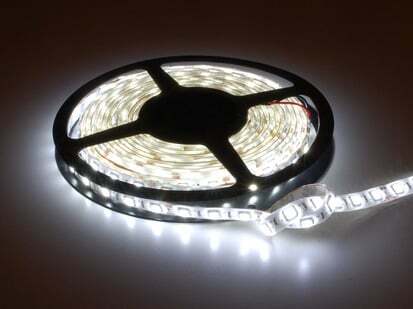 Instead of having individual LEDs, Nth prints micro LED diodes onto a flexible plastic substrate for a unique look. 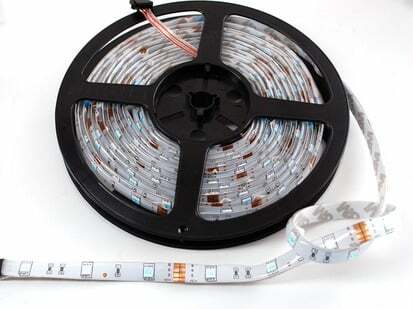 The Nth-Light Narrow LED Flexible Strip Light is printed in three basic processes, starting with standard LED wafers. 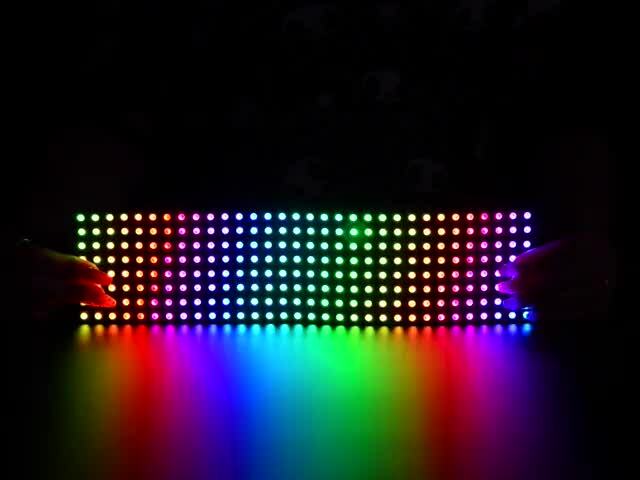 These wafers are then cut into micro LEDs the same size as ink particles, and are suspended into inks for printing. 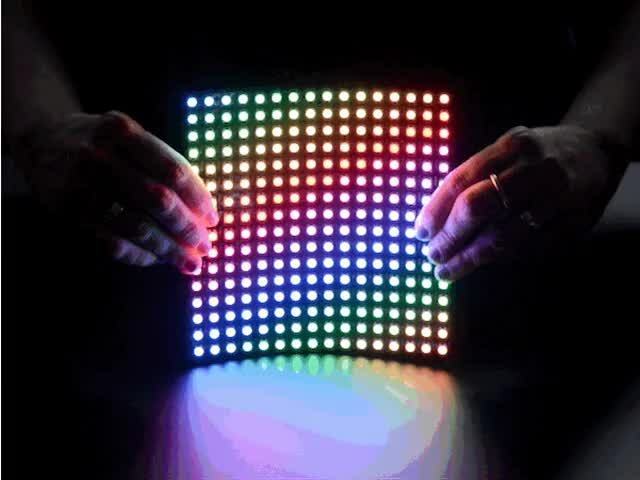 Printed LEDs are very thin, lightweight, and naturally diffused, unlike the harsh glare from point-source LEDs. 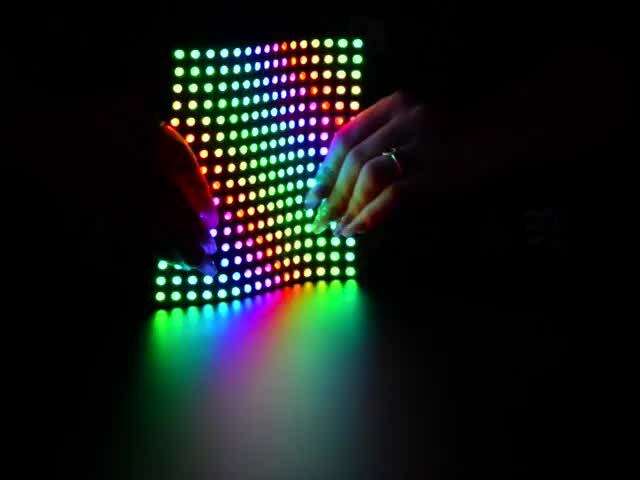 Note that each square of light isn't completely uniform, it has a dappled look, that's normal! 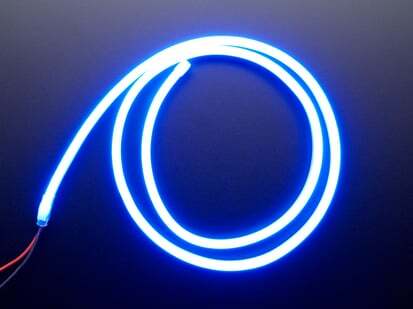 you may want to add a diffusing layer to smooth them out. 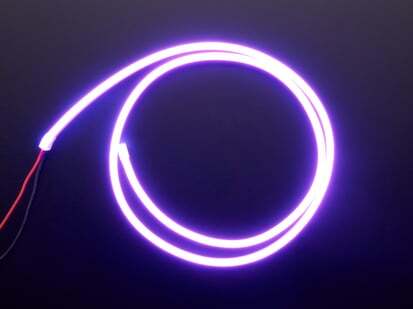 Still, there isn't anything like this so we think it is a nifty unique light strip. 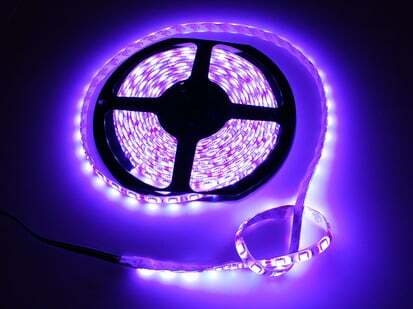 Product Dimensions: 305.0mm x 40.0mm x 1.7mm / 12.0" x 1.6" x 0.1"